The SPT Sniper: Marcus Sherels, is back. Back for his 9th season with the Vikings, return specialist Marcus Sherels has spent his pro career on "the bubble." 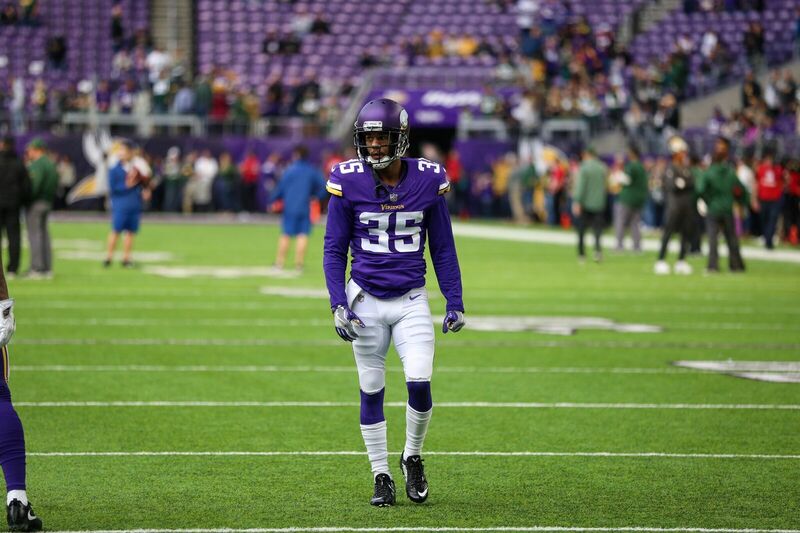 Every year it seems the talk is; will Sherels make the up coming 53. Well, the answer is YES! Sherels came to the Vikes in 2010 as an undrafted rookie free agent. After eight years with the Vikings, Sherels ranks 2nd all time in franchise history with a 10.2 return yard average (punt returns)159 attempts for 1,688 yards and his five touchdowns are a franchise record. Sherels has showed his value over the years, and for it was awarded a one year deal for the 2018 season. Having a solid return game that can give the offense decent starting field position, and can field kicks with little concern is a lot more important then than some may think. This was a good retain by the Vikings, and I see Sherels having a great 2018!